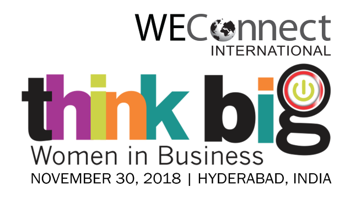 WEConnect International is organizing its sixth annual flagship summit ThinkBig on 30th November 2018 (Friday) at Cyber Conventions, Kondapur, Hyderabad. 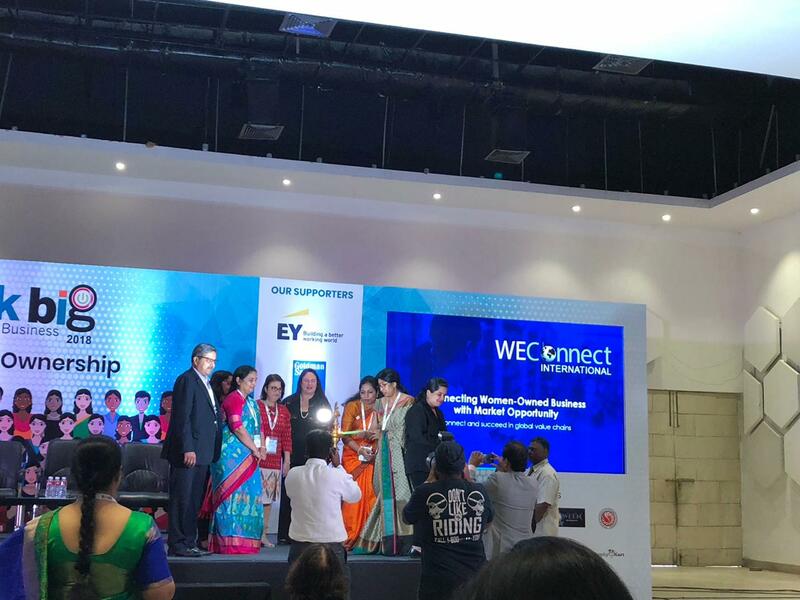 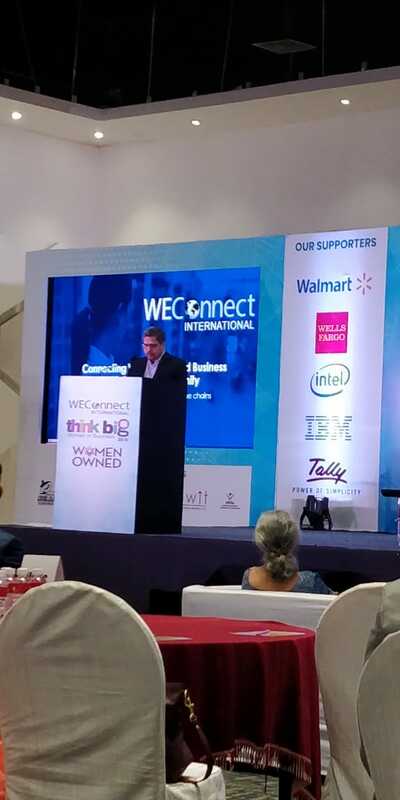 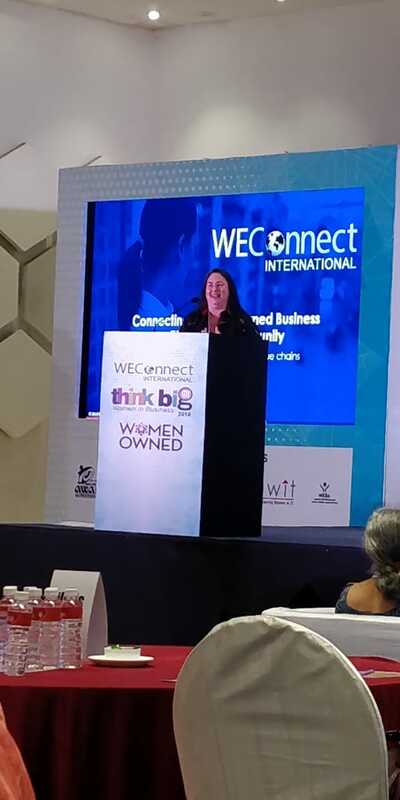 Qween is proud to be an Outreach Partner for ThinkBig, WEConnect International’s signature annual event in India, brings together some of the largest corporations in the world and female business owners from across the region, creating opportunities for greater market access for women- owned businesses. 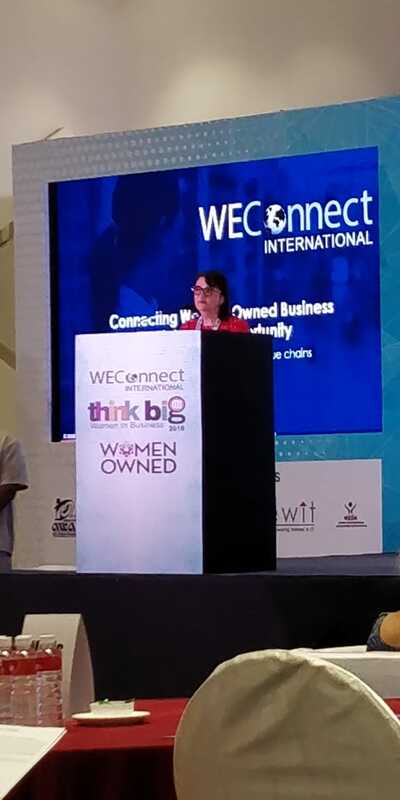 ThinkBig serves as a platform for women’s entrepreneurship and economic empowerment, as well as corporate engagement around inclusive and impactful sourcing, corporate social responsibility initiatives, and attaining Sustainable Development Goal #5: Gender Equality.